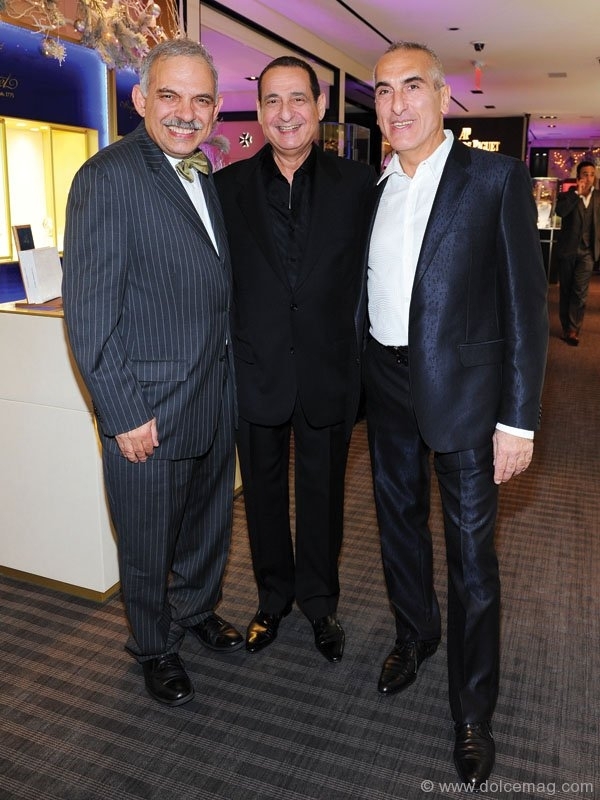 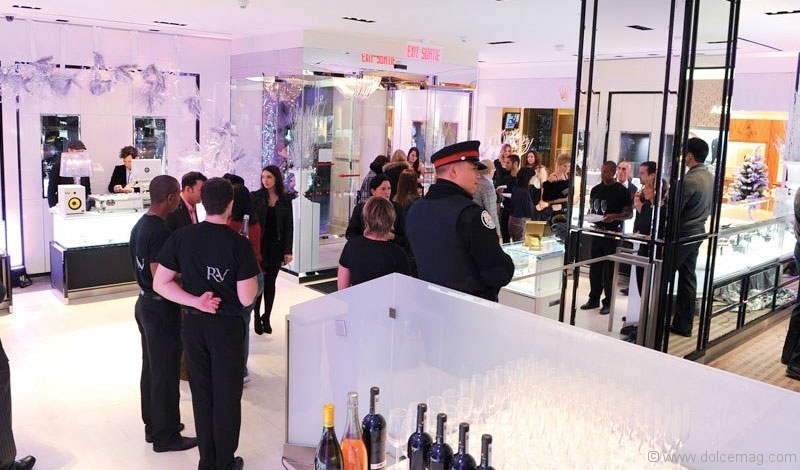 The newly modernized Royal de Versailles flagship boutique was recently unveiled at its posh Bloor Street West location. 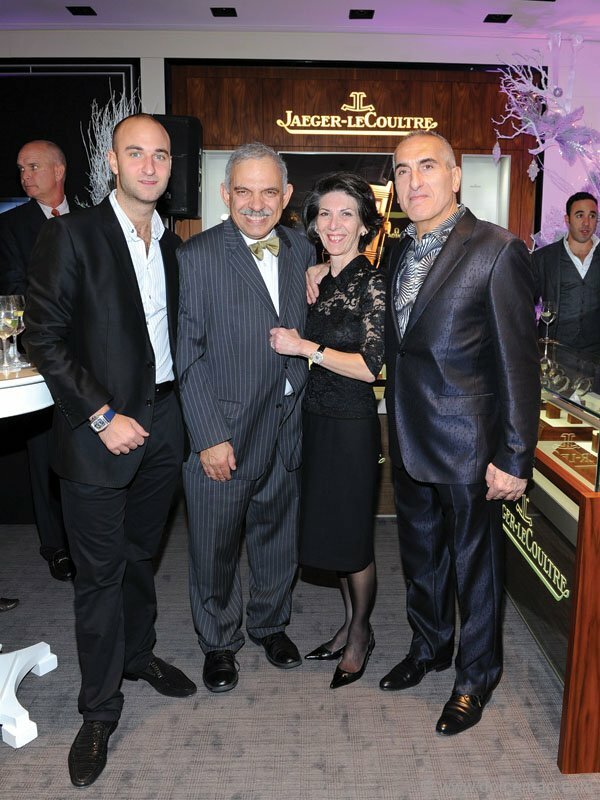 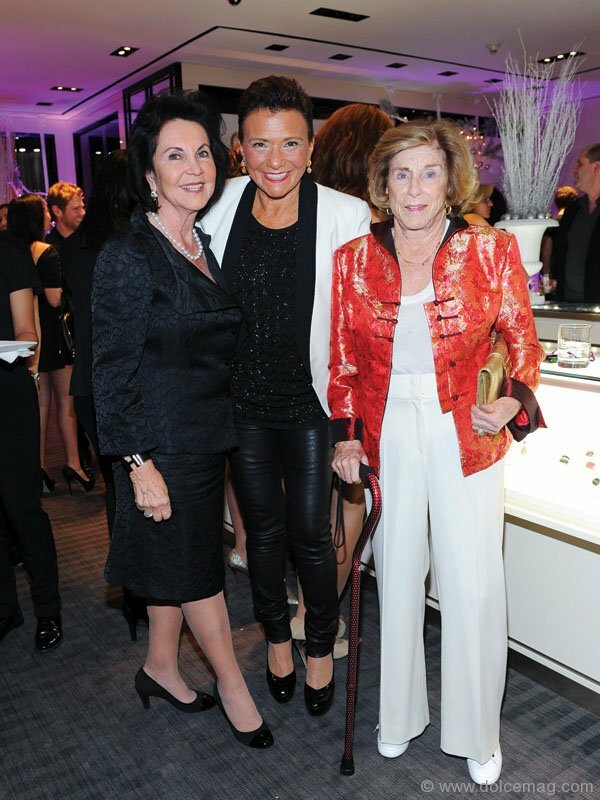 R de V co-owners Gail Burnett and Mike and Irit Shay, along with representatives from Rolex, Omega and Piaget, indulged the invite-only crowd with a celebration fit for royalty. 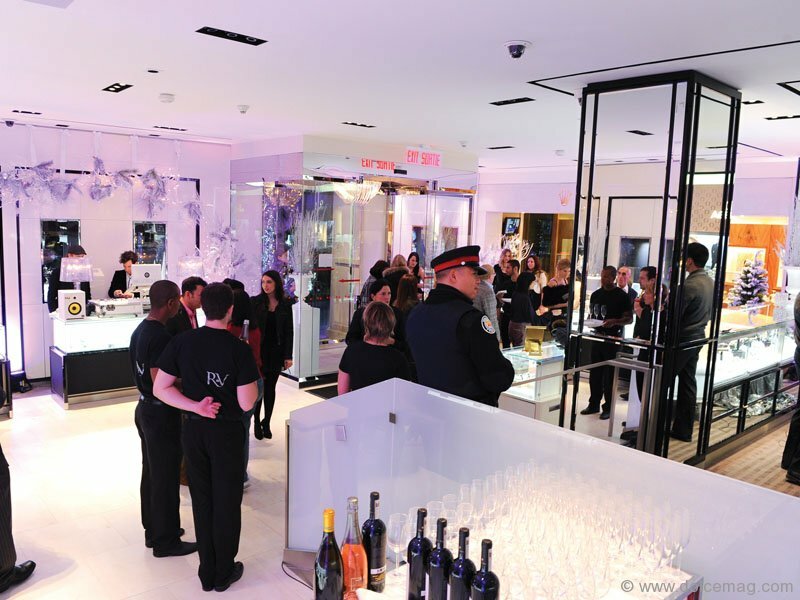 Extravagant cocktails, delicate canapés and a live DJ, violinist and saxophonist pillowed the high-end brands available at R de V, a purveyor of the world’s finest jewelry and watch collections.